If you are a user of ducted air conditioning, then you will be aware that this comes with a cost. But hey! Did you notice a surge in energy bills in the recent past? If yes, then there are some of the top tips that you can try out to benefit in the long term. As you take note of these basic things, you will realize that even the small changes have a huge impact in your energy bills. Here are some of the most basic things that you can do at home to save your money on ducted air conditioning. 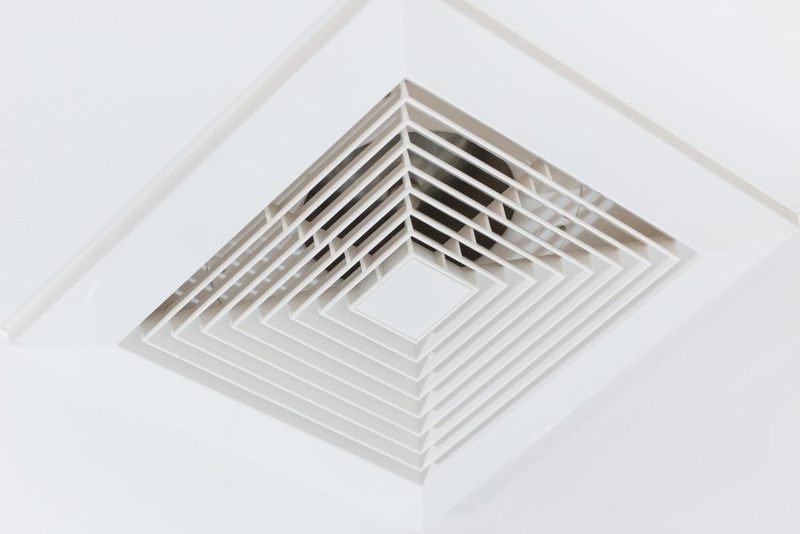 It goes without saying that you need to keep your ducted air conditioning clean. If the filters are clogged up with dirt and dust, then this will cut the efficiency by almost 15%. This will also add to the increased noise, reduce air conditioner life, and increase the operational cost as well. This happens because the air conditioning must then work hard to achieve the necessary air flow. 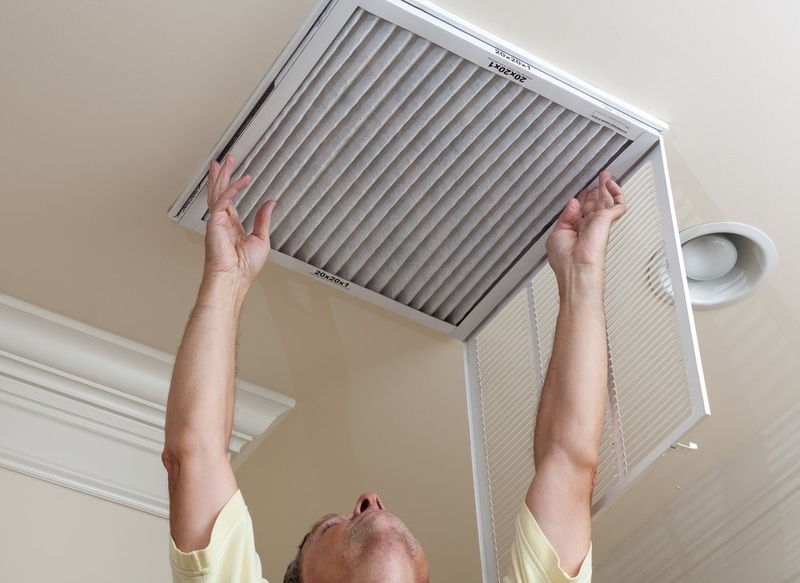 Cleaning the filters is easy and will provide you numerous energy and health benefits. Most people forget the difference between a cool and a chill house. However, if you really want to save money on your energy bills then you should know this difference and always ensure that your home is cool and not chill. Make sure that you do not just put on lowest temperature in summers but only go for the setting that is comfortable and cool at the same time. Be reasonable in this aspect because you need to realize that the air conditioning systems do not really work efficiently at maximum capacity, and so for that reason setting low temperatures will only cost you more. Insulation is also an important aspect that you need to look at if you really want to benefit in the long run. Good insulation will help in reducing the overall air conditioning cost in summer and it will also keep your home cozy during the winters. If you are not aware about what is best, it is recommended hiring local insulation specialist to help you get the best results in this regard. The insulation product will differ from building material and construction as well, and so it is best to take help from a specialist in this regard. At times, the hot air coming in through doors and windows will also have a negative impact on your overall energy efficiency goals. Well, it is great to know how much different some fabrics can do. Use curtains, shutters or blinds during the day time so that you can reduce the direct sunlight coming into your home. So, to minimize the heat transfer in your home, you just need to follow these basic steps in your home. The above mentioned tips do not need much investment. All that you need to invest is time in these aspects. The time that you spend in this regard will help you gain a lot of benefits in the long term. All that you need to do is to plan well and get professional help as and when you notice changes in the system, cooling effects, and so on. If you consider these points your ducted air conditioning will not only help you save your energy bill but it will also help you have a comfortable time in your home regardless of the weather conditions outside. Thus, with the above mentioned tips, you can be sure of having a cool summer ahead. Please visit here for further information.